Matt Buckett grew up on a farm near Looe in Cornwall. He studied fine art at Falmouth College of Art and Southampton Institute of Technology and has been producing works of art since leaving art college almost twenty years ago. 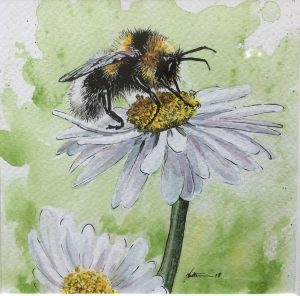 Selling his first painting before the degree finished, he began painting for a living, acquiring some large commissions for private collectors and commercial businesses. Matt has a strong base of collectors and now works in many different media to accommodate the demand for his work, however he is most comfortable working in oil on canvas but he is interested and inspired by all subjects and media and his enthusiasm shines through in his use of colour and line which is often quite animated. 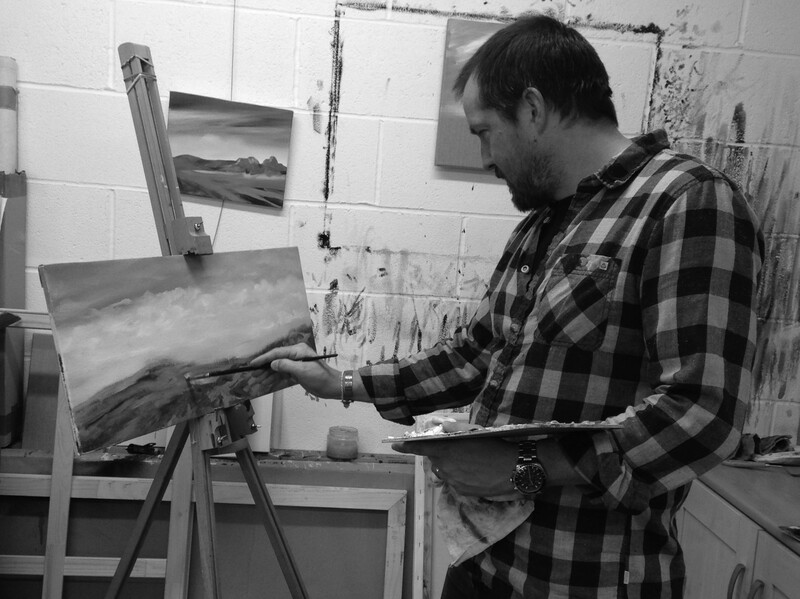 Now living and working on the edge of Dartmoor, he finds he enjoys the opportunity to respond to the beautiful landscape with a vibrant, often intense palette. He captures scenes of the moor that evoke a feeling of warmth and dramatic composition. 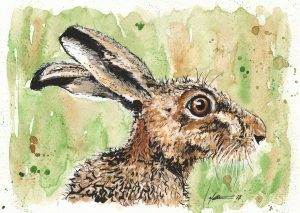 His fun and quirky ink paintings of the animals of Dartmoor reflect Matthew’s own fun, colourful personality.